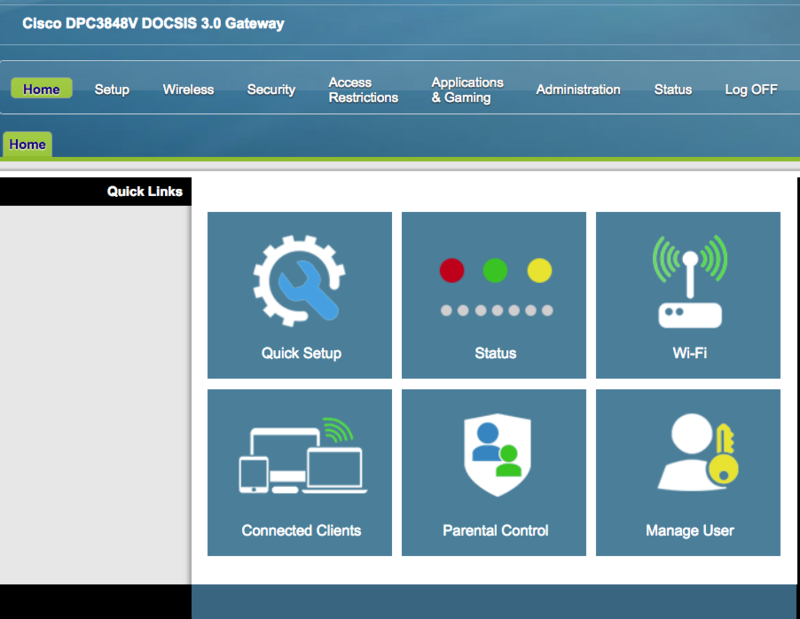 So I've been logged in and out of my admin login all day today trying to change my IP and MAC Address. 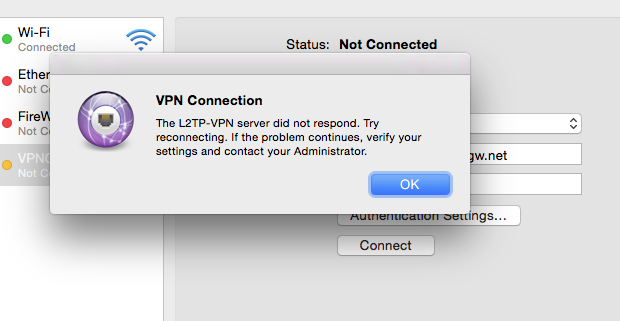 For some reason now I can't connect to VPN Gate via the L2TP VPN on my Mac. I tried resetting the router and resetting the settings and that did nothing. Everything is right; The Server address, the password, pre-shared secret, sending traffic is checkmarked. Everything is correct. I'm at a loss what to do. Please help me. I'm a noob so if I have to do any coding, tell me slowly. I've tried multiple servers and have used the IP addresses for them. That doesn't work either. Do you live in an Internet-censorship country? If so these VPN connections are likely to be blocked.